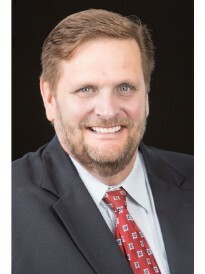 Prior to partnering with Goosehead Insurance, John worked as a captive agent for 20 years with a Fortune 100 company. He is a very well respected client advocate and advisor that has extensive knowledge of the insurance industry and professionalism. John has received numerous awards, industry recognition and professional designations. John and his team professional advisors are committed to assisting you with all you current and future insurance needs.